Since 2000, the Gallt & Zacker Literary Agency has focused on representing authors and illustrators whose work we firmly believe will have the biggest impact on young readers. Our collective book experience totals almost 70 years and we use that expertise to represent both established and emerging talent. Copyright © 2018 Gallt & Zacker Literary Agency. All rights reserved. Ellen feels forever grateful for her transition into the world of children’s publishing. She worked in publishing for seven years before hitting the jackpot with a job in kids' books. Although she was always a reader, Ellen found it was books for children - picture books to young adult - that opened up her mind and heart in ways she couldn’t have anticipated. Once Ellen started selling children’s books internationally she couldn’t help but get excited when discussing the effect of books in the lives of kids all over the world. She both loves and hates that feeling at the end of the book – the one in which you wish it wasn’t over – but her thoughts quickly shift to the international audience and what a gem of a book she has for them. 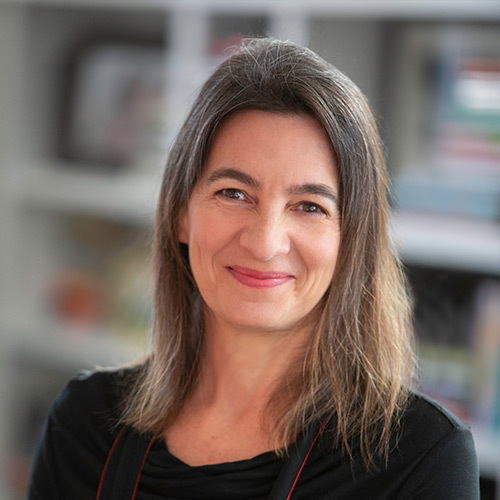 When discussing the books from Gallt and Zacker Literary Agency, she feels privileged to deliver a list that captures the imagination of readers regardless of their native languages, time-zones, or hemispheres. Erin has found solace and wonder in books since she stopped gnawing on their corners. Erin graduated from Hamilton College with a B.A. in Creative Writing and an ever-growing list of books to read. Though she spent most of her education learning to appreciate, analyze, and argue points about adult fiction, working at Gallt and Zacker has allowed her to get back in touch with her inner child. Erin now reads books for all ages and is particularly drawn to work that shows the author’s world- and character-building ability. She wants to believe wholeheartedly in the world of the book, whether the setting is familiar or fantastic. She wants to experience the characters’ journey through all of her senses as well as her emotions. She wants even the simplest lines of dialogue to pluck at her heartstrings because they’re so perfectly written for that character. Erin loves that startled feeling you get upon reaching the end of a chapter in a really good book. You forget you’re reading when you’re so busy living, you know? 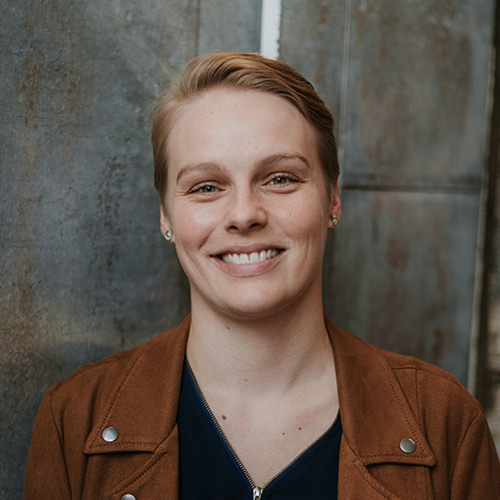 Beth has been working in literary agencies since 2010, holding positions at Scott Waxman Agency, Morhaim Literary, and The Bent Agency, before landing at Gallt & Zacker in 2017. A lifelong reader, she’s been caught reading by flashlight in hotel closets while on vacation and finishing stories in lieu of returning friends’ calls. Beth represents authors of the kinds of books that drove her to love reading in the first place: middle grade and young adult fiction and nonfiction. She gravitates toward stories and characters that inspire, and anything with a touch of humor and the bittersweet. 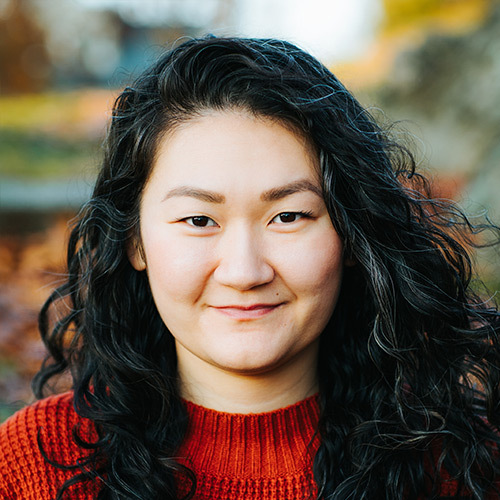 She is very interested in powerful and unique storytelling, offbeat contemporary fiction, immersive fantasy, and profoundly resonant voices. Beth is also the creator of #DVpit, a Twitter pitch event for marginalized creators, which she launched in April 2016. Most of her time is spent reading, editing, and trying new recipes that end in either disaster or total bliss. (Results have so far been mixed.) These experiments can be found on #EATTHEBOOK on Instagram (@beth_phelan), where she pairs new releases alongside food that looks like the book’s cover. Linda was always a fan of escaping into a good book, so the fact that she gets to make it her career is still surreal. She graduated from Cornell with a B.S. in Communication and has seen many sides of the industry. She’s held various positions at Penguin Random House, Dorchester, Simon and Schuster, and Writers House literary agency until she ventured into agenting at Prospect. She's done everything from foreign rights to editorial to marketing to operations, so it was amazing to see how all the departments worked together to bring books to life. Somewhere in between all that (and little sleep), Linda received her MFA in creative writing from the Vermont College of Fine Arts. 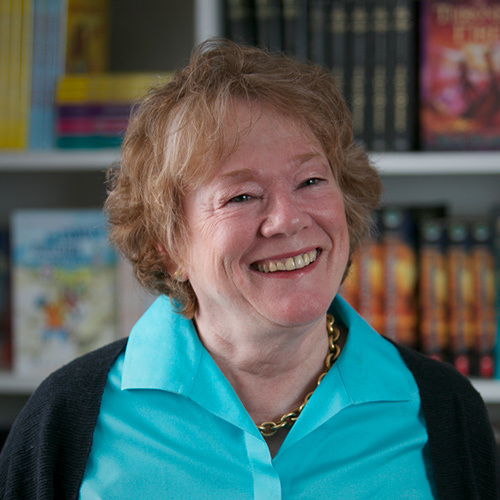 Now at Gallt & Zacker Literary Agency, Linda continues to work with colleagues and clients who inspire her every day in both the children’s and adult categories. 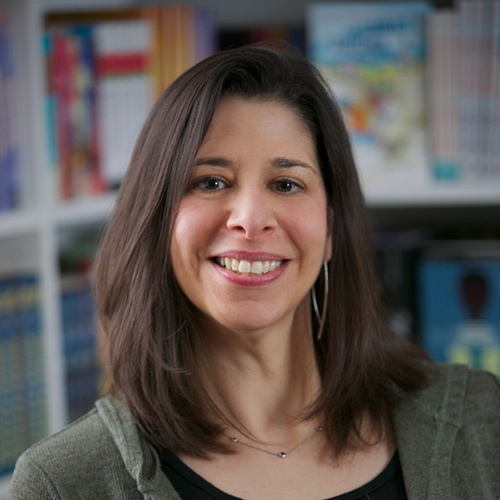 Marietta has worked with books, authors and illustrators throughout her career -- studying, creating, editing, marketing, teaching and selling. 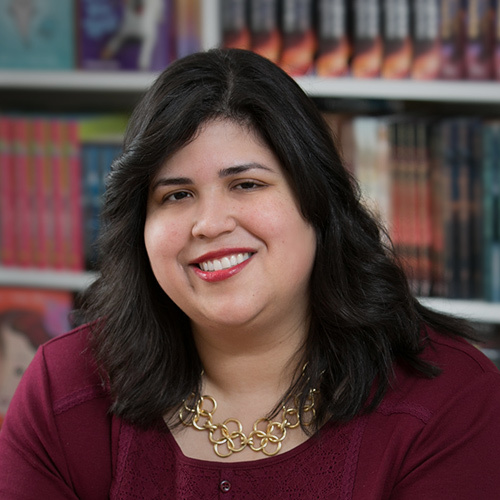 She supports independent bookselling, believes in libraries and takes pride in her work as a Latina in the world of publishing. She is always on the lookout for visual and narrative stories that reflect the world we live in, not the bubbles in which we put ourselves. She loves books that make readers feel and shies away from those that set out to teach the reader a lesson. Whether she is reading a young adult novel, a middle grade novel or a picture book, Marietta looks for a book in which young readers can identify with the actions and reactions of the characters, not the perspectives of the author or illustrator. Diversity in the story must be inherent and authentic, not trendy. She is thrilled to shine the spotlight on soulful, insightful, well-crafted, literary or commercial projects aimed at any age group from young adult to the youngest of readers. Nancy attended Williams College where she received a B.A. in English. For nearly 25 years she worked selling subsidiary rights for children’s books imprints at Viking, HarperCollins, Morrow, and Greenwillow. In 2000, she founded the Nancy Gallt Literary Agency in order to represent a wide-ranging list of authors and illustrators. Publishing was always her dream job – getting paid to read books – though it turned out the editorial side was not her forte. Nancy’s children claim she must have been the definition of “nerd” in her youth, though she is proud to say that she’s never been bored, no matter what she’s doing. She avoids reading books in which children are endangered or abused. There’s enough true suffering in the world that she prefers not to read about it. She loves books that entertain and enlighten, with characters that could be treasured friends.